Hello everybody! 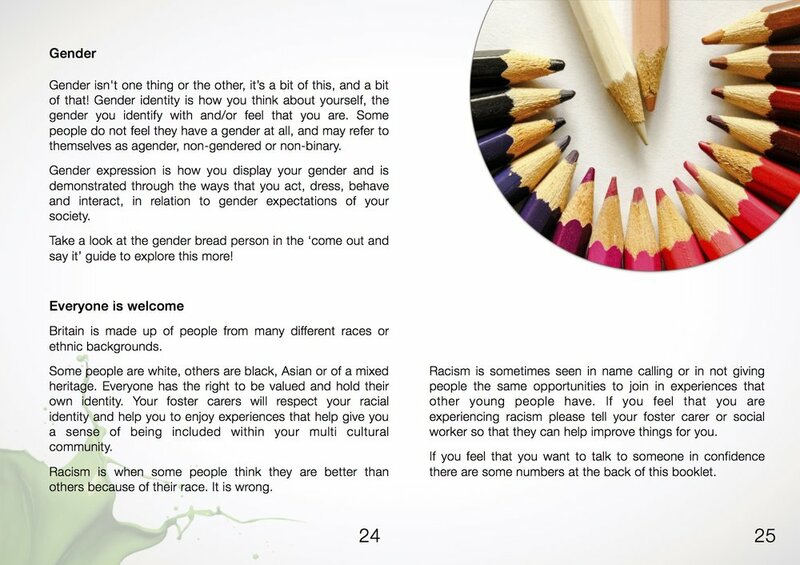 Welcome to the Youth Zone! Here you will find lots of useful information. 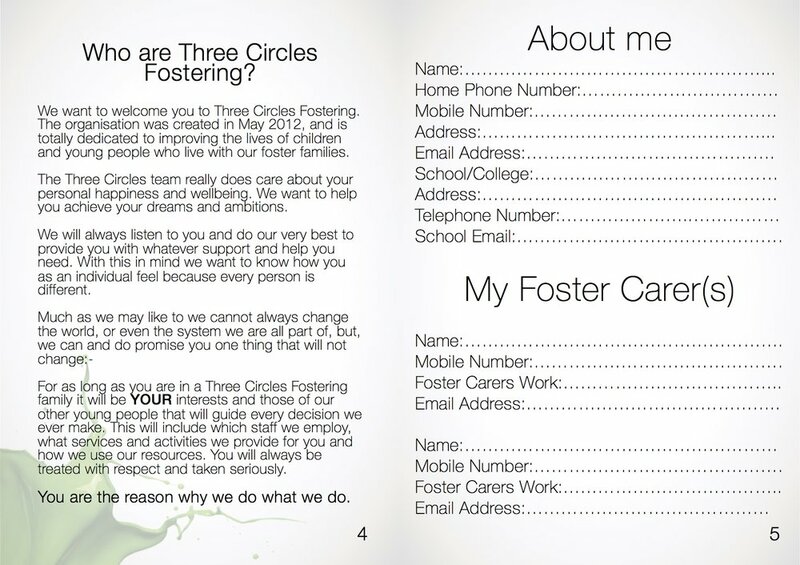 Below is the handbook all about Three Circles Fostering. It explains who we are and what we do. 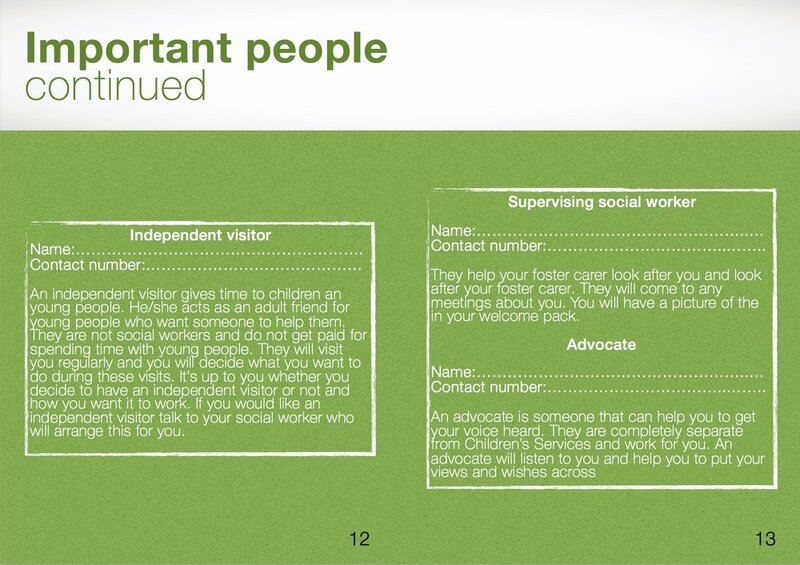 It also tells you about how to get in touch or complain if you need to. 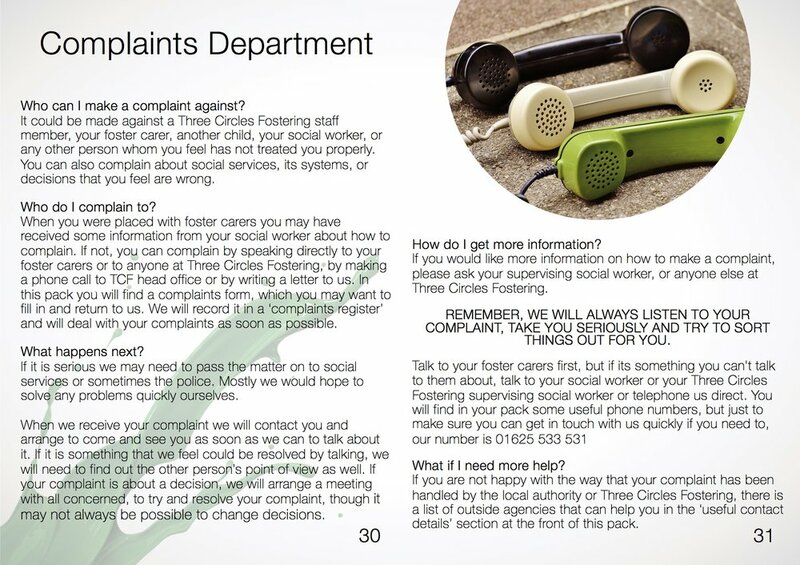 If you are not happy with Three Circles Fostering you could call or email Ofsted to tell them. 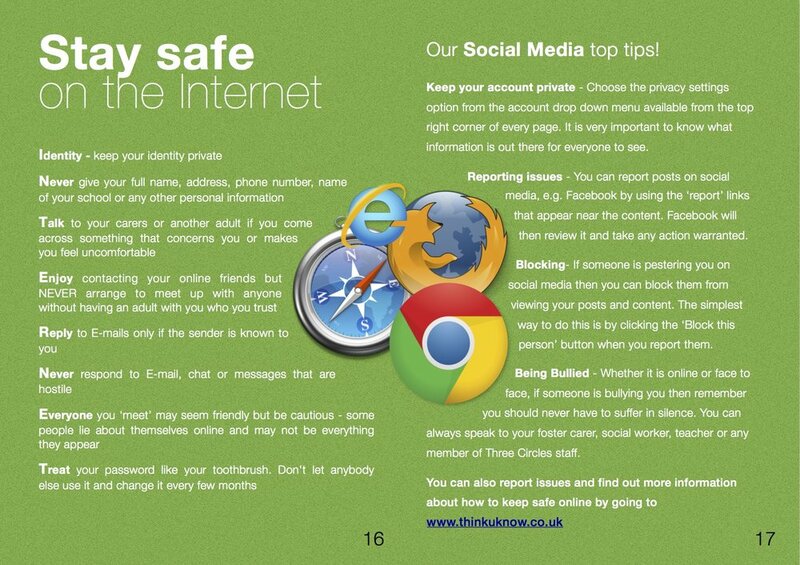 If you’re between 11 and 13, you probably know a lot about using the internet. 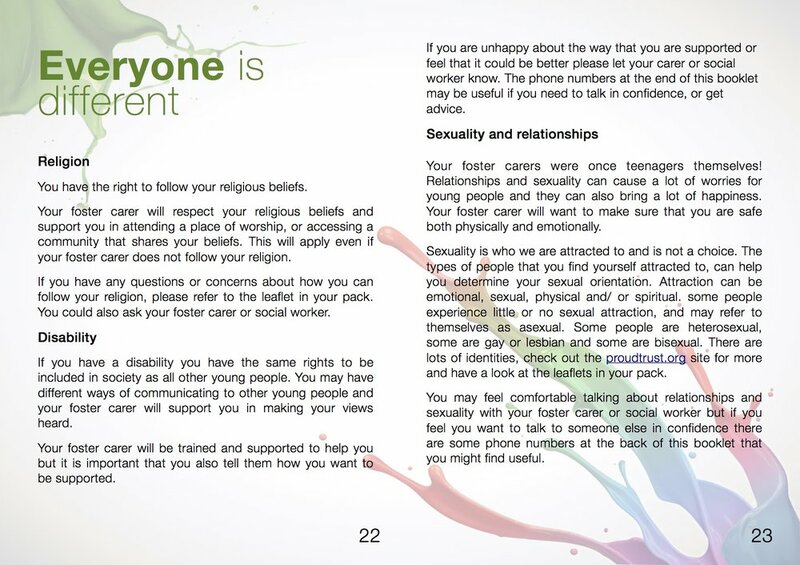 CEOP have created an area for you to show you what they think is good, they also look at what’s not and show you ways you can get yourself out of bad situations. Click the image to check out their site. We have set up a survey for you to fill out which will help us plan future events!